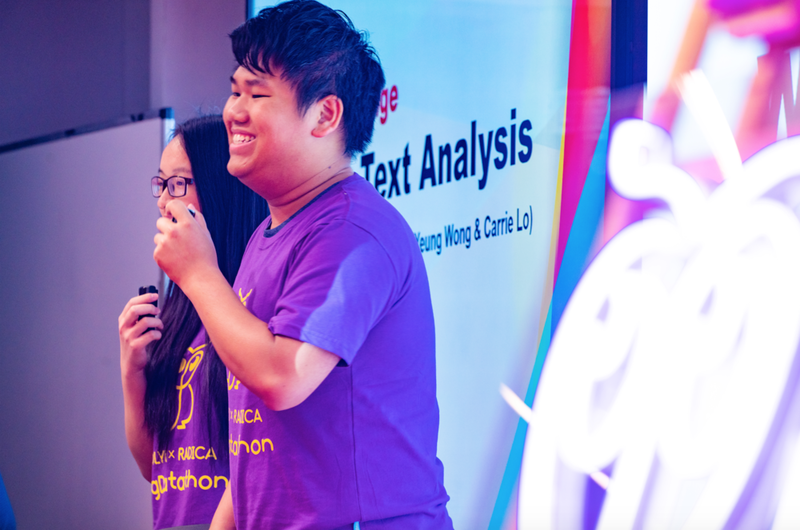 Big Datathon, an annual hackathon event for Hong Kong data talents, has come to the second year! We are pleased to announce that RADICA x POLYU Big Datathon was successfully completed on 27th May. This year’s data completion attracted over 200 data talents from top universities and startups. After 24-hour intense competition, 10 teams made into finalist, while team 3, five young professionals with business and IT background, won the UBS Champion Award. As a Hong Kong leading big data solution provider, RADICA has been devoted to foster and develop data talents for years. By establishing Data Valley, RADICA has hosted many big data competitions and workshops. In this year’s Big Datathon, we were very honored to have UBS, Microsoft, Hong Kong Science Park and Wantedly as sponsors. By using fresh data and big data tools, participants practiced their technical skills and solved data problems and pain points happening in the real business world. On the other hand, corporates kick-started their big data projects and accessed data talents. China has more Internet users than any other countries. Just by going about their daily lives, the country’s nearly 1.4bn people generate more data than all most all other countries combined. Many early technology adopters attempt to utilize these data and to make themselves leaders in China market. UBS is a global firm providing financial services in over 50 countries, of which its China business has great potential to be further explored. 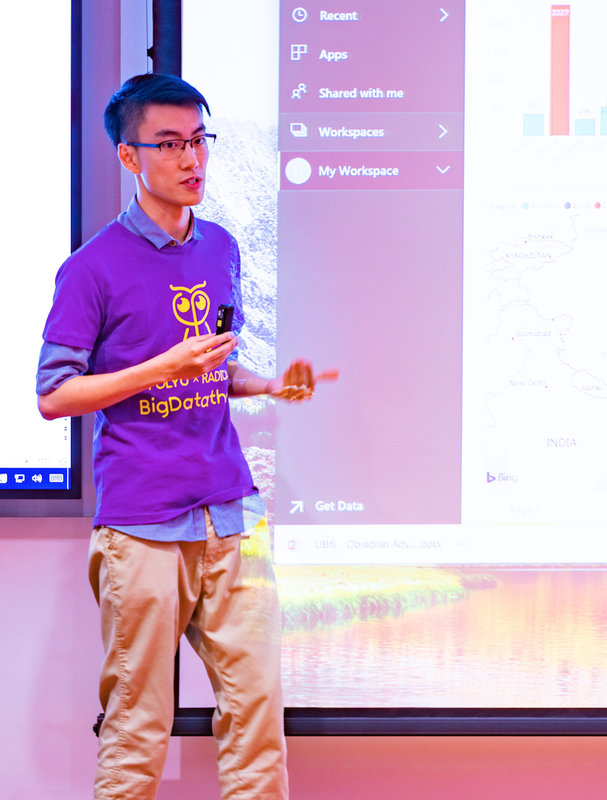 UBS’s Big Datathon Challenge was to explore netizens’ interests among different cities in China. The next Big Datathon 2019 will be co-organized with a top university in Hong Kong . If you have business data problems to be solved, or look for a stage to shine your data and business skills, this will be your ideal opportunity! For more details, please email marketing_hk @radicasys.com or call 852-2866 1106.